Wit h Uniqlo opening new locations, even one in Chicago, they are starting to also release coupons that are sometimes printable or even available just as a deal in store. They are a Japanese retailer that has store locations internationally focused on more basic goods but with high quality. Uniqlo offers clothes for all seasons with all kinds of great wear for the whole family including kids, women, and men. They are a Japanese retailer that offers some of the best prices around with great savings and discount opportunities changing weekly. $10 Off $100 Coupon – Ongoing – Sign up for their newsletter to get a unique coupon worth ten dollars off your next purchase of $100 dollars in store. This is one of the best ongoing offers they offer at their stores. 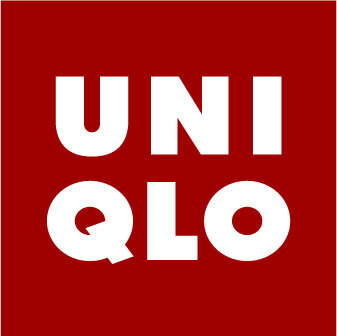 Free Shipping Coupon – Uniqlo offers no free shipping codes to get the deal. Just spend $50 or more online and your items ship free. If you spend less than $50, the shipping price isn’t too bad, but the best deal is to just order more than $50. Uniqlo Sale Items – They offer a large selection of sale items to choose from. Find everything that is on sale in store and online using this link. This works for men, women, and children so there is savings for the entire family to be found. Follow them on the following: Facebook, Twitter, Pinterest, and Instagram.